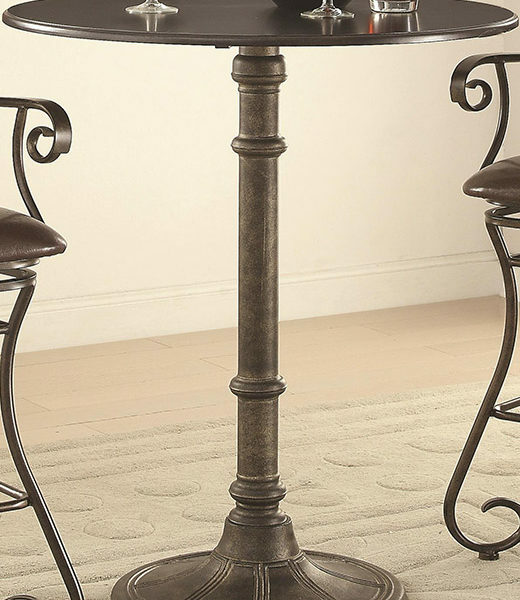 Made of metal with antique bronze finish and hand applied details. 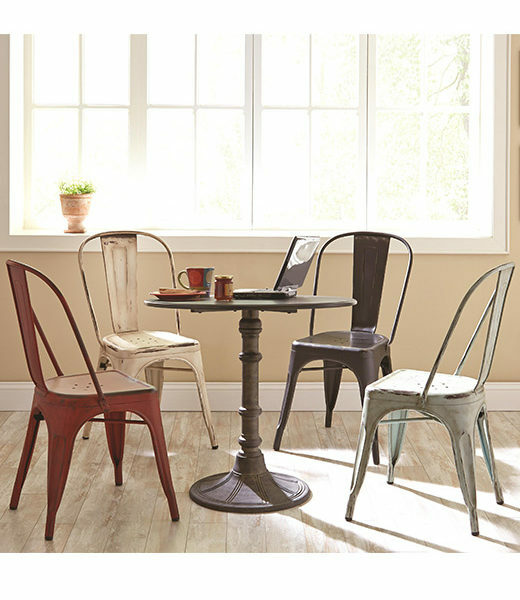 Upgrade your dining without taking too much space. 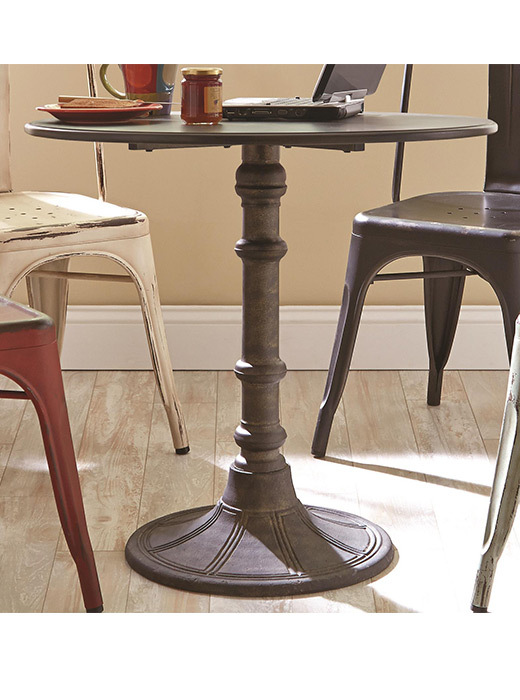 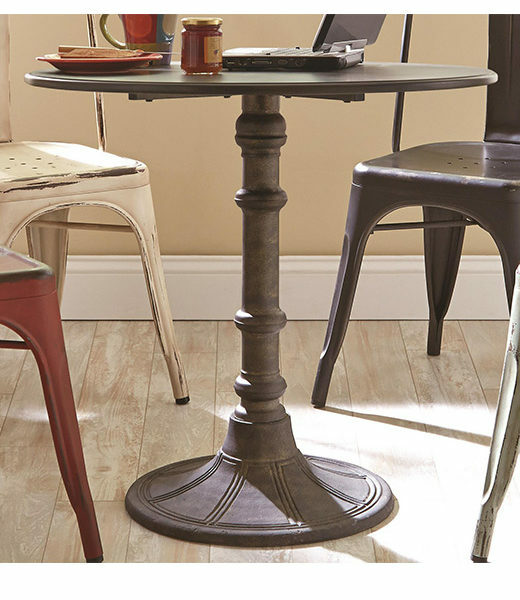 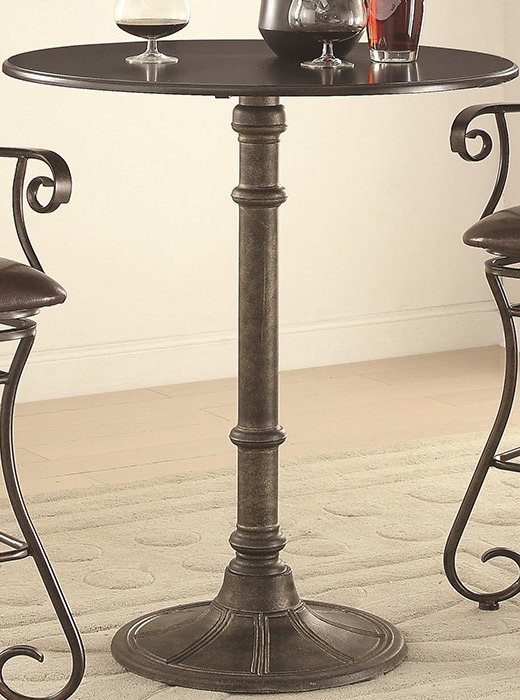 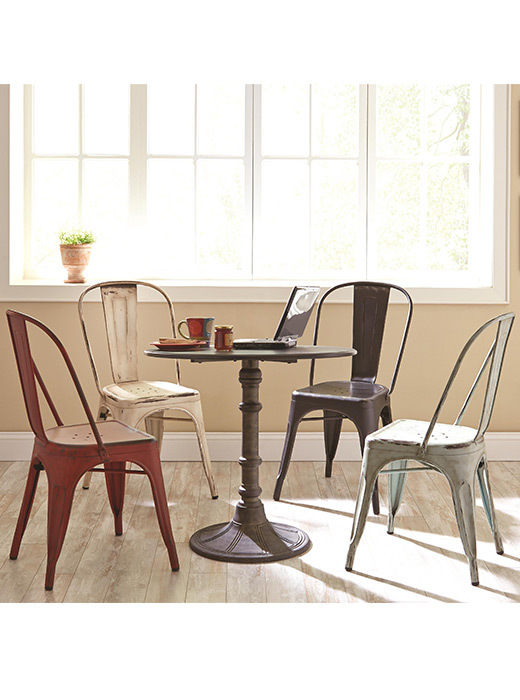 We love this Bistro Table.